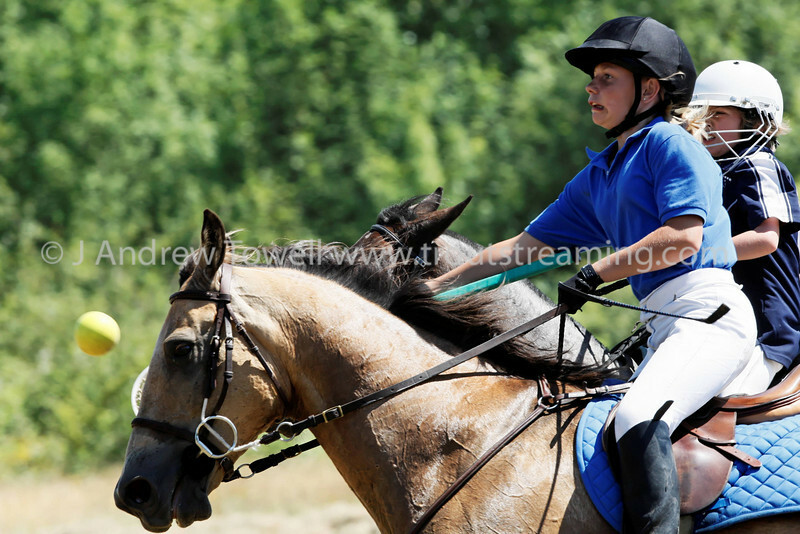 Images from the July 19-20th Rainier Classic Polocrosse tournament in Tacoma Washington. Image Copyright © 2008 J. Andrew Towell for Troutstreaming outdoor and sports media. All Rights Reserved. Please contact the copyright holder at troutstreaming@gmail.com to discuss any and all usage rights .